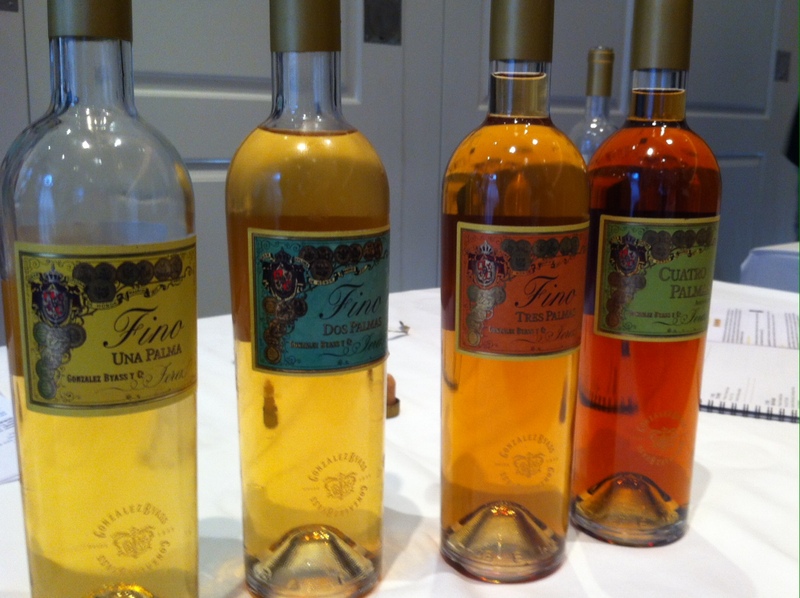 In November 2013 I dedicated a whole week on The Vine Inspiration to sherry. 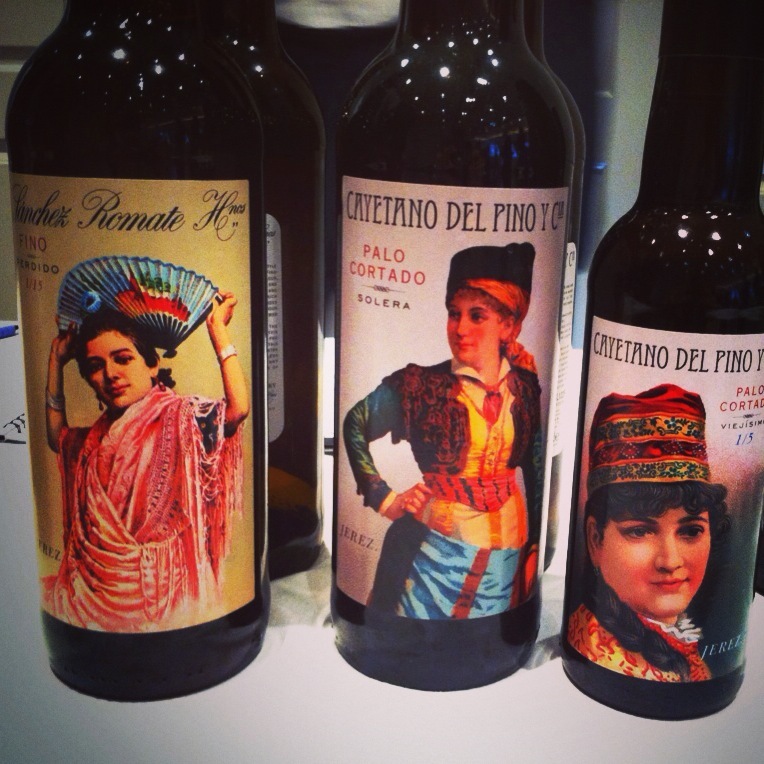 Apart from being a means to tell everyone about the fantastic event that was The Great Sherry Tasting held in London in October, I also wrote about some of the basics of sherry production, a visit to Drakes Tabanco in Fitzrovia, and a Flamenco and sherry seminar that kicked off the 2013 Dublin Flamenco Festival. Over time these posts will fade off the homepage, so I’ve decided to create a dedicated page for them. 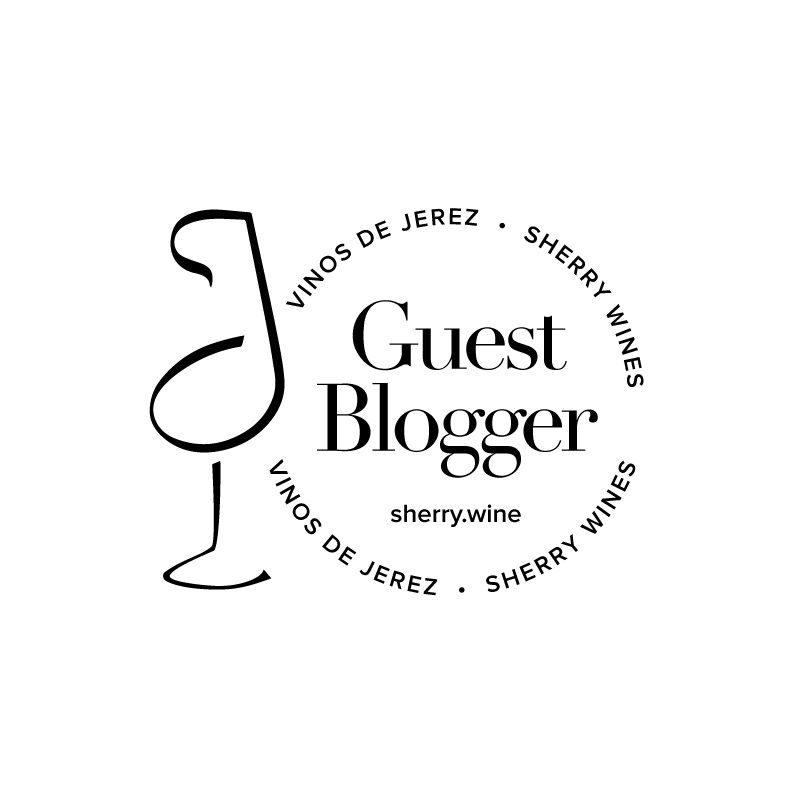 If you’d like to read some of my other blogs on sherry just click on this link to the Jerez / Sanlucar / Puerto / Montilla category. Enjoy! And let the holidays begin...beguiling Pithos Bianco from @grapevine_dalkey.